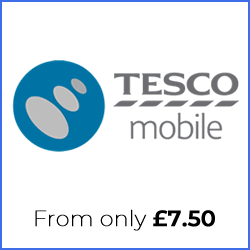 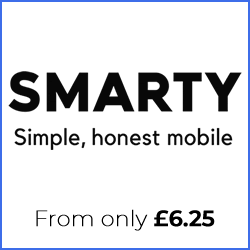 Why Choose Tesco Mobile Sim Only Deals? 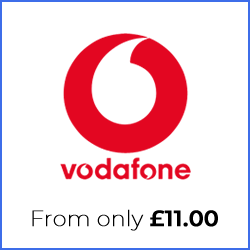 Unlike many of the larger sim card providers, Tesco Mobile don’t generally offer extra special extra features to entice you to sign up for their sim only contracts. 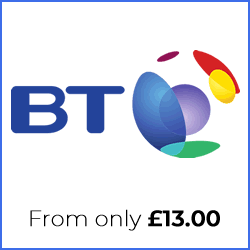 This enables them to offer lower cost plans that can save you money. 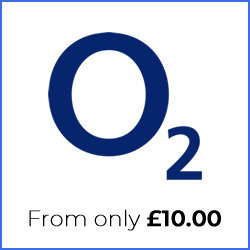 Tesco Mobile offer 12 month, 30 day and pay as you go sim cards. 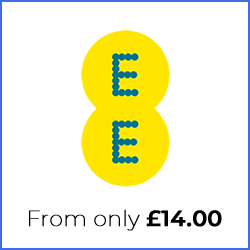 With all pay monthly sim plans you can use your minutes, texts and inclusive data in Europe with their Home from Home plans.